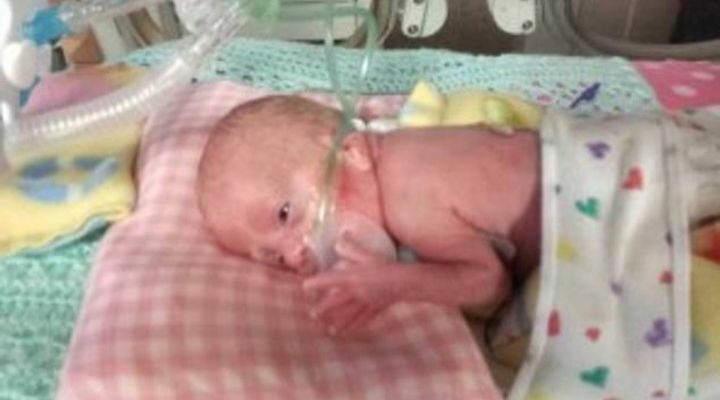 When baby Lyla was born, she broke world records when she weighed in at less than one pound. 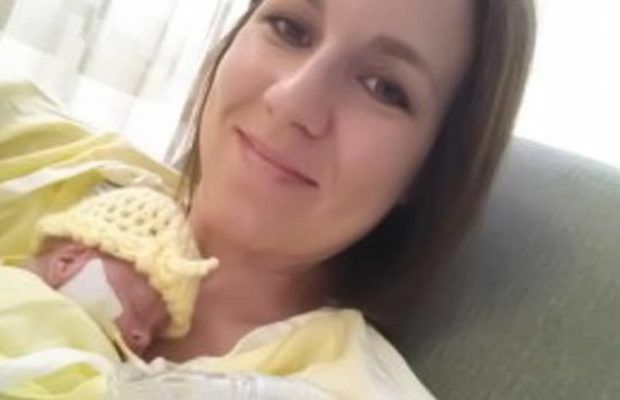 Having been born at 21 weeks, it was touch and go regarding her survival and both her parents and her doctors were extremely worried about the short and long-term. 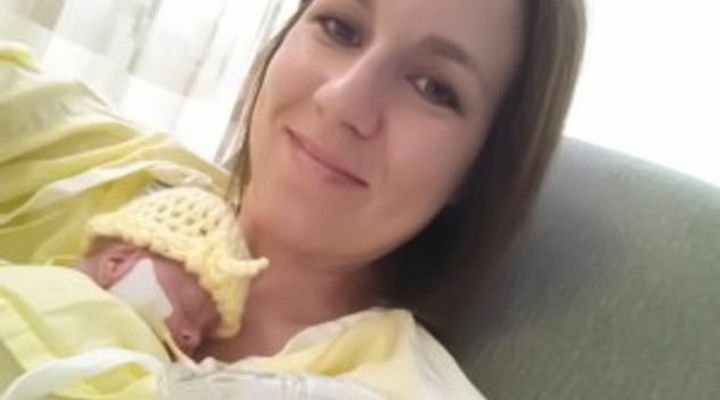 While Courtney was simply thinking about her own welfare and the welfare of her new baby, she was also aware that she had just become a record-breaker after giving birth to the earliest and smallest ever premature baby. Courtney also knew that Lyla was a fighter and a survivor right from the get-go. The doctors didn’t think that Lyla would survive such a traumatic birth at such a young and premature age. But sometimes even doctors are wrong, and Lyla was born without too many issues despite the fact she did develop a speech delay and is smaller than most of her friends. 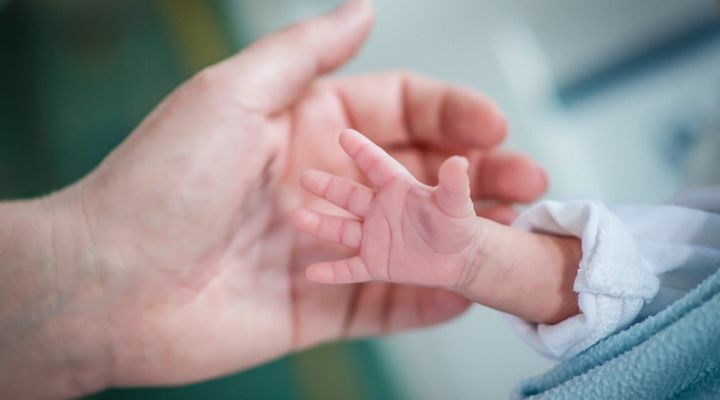 According to a report from March of Dimes, an American non-profit working to improve the health of moms and babies, one in every ten infants in the US are is born prematurely. 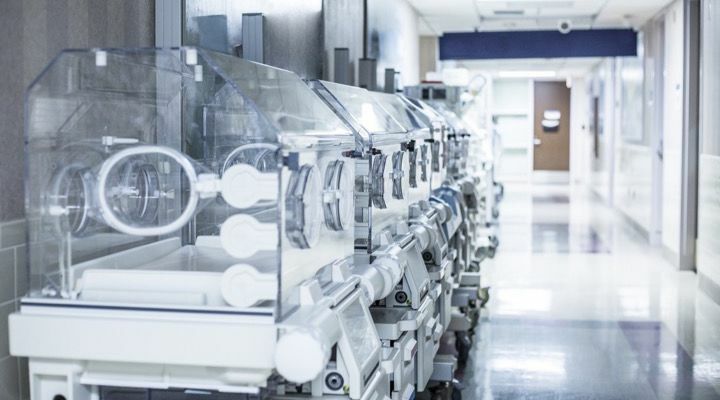 These babies are at a much higher risk of breathing problems, feeding problems and are also way more susceptible to contracting dangerous infections. Courtney’s first pregnancy with her son Hayden, now five, went smoothly and without issues. It wasn’t until the 20-week ultrasound of Lyla that Courtney knew there was potentially a problem this time. On inspection, Courtney was dilated, and that was way before her due date. 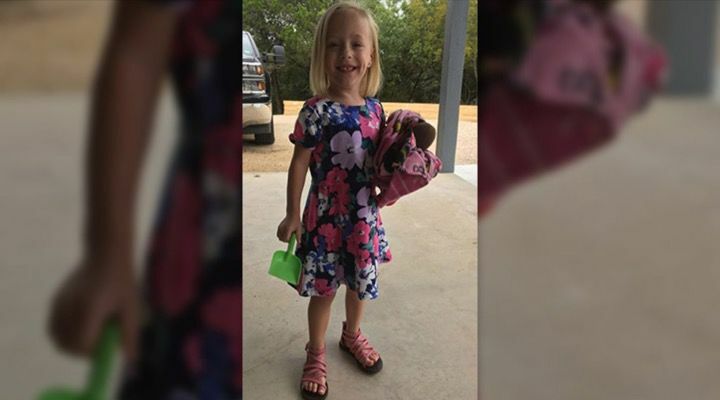 She was then sent to Methodist Children’s Hospital in San Antonio for a couple of nights of observation and bed rest but was eventually sent home. As Courtney explained, according to a Daily Mail report: “I was 20-and-a-half weeks pregnant, and I woke up to a pool of blood,” she said. 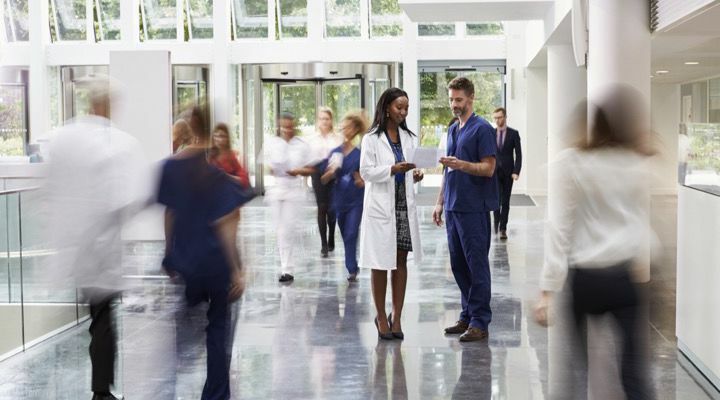 “I rushed back to the ER, and because I was over 20 weeks, they sent me to triage. If I was under, they would have just admitted me to the ER and my daughter would not be alive today,” she added. 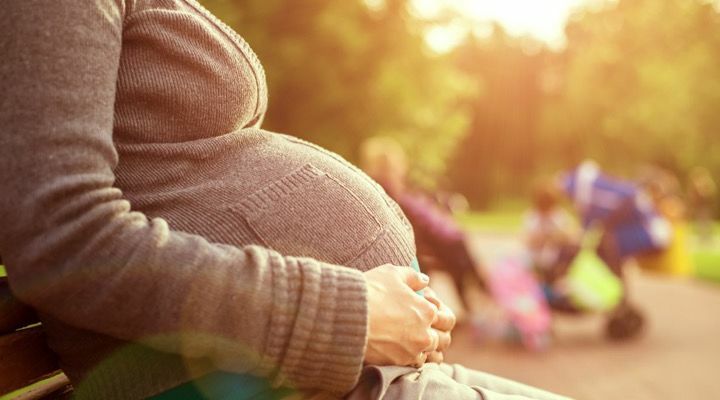 The situation for Courtney was particularly worrying as early birth is linked to broad behavioral and personality issues across numerous studies. Other issues with brain development and ADHD are also potential issues, depending on how traumatic the birth was. Early births also lead to intestinal, hearing, vision and dental problems later in life in many cases. 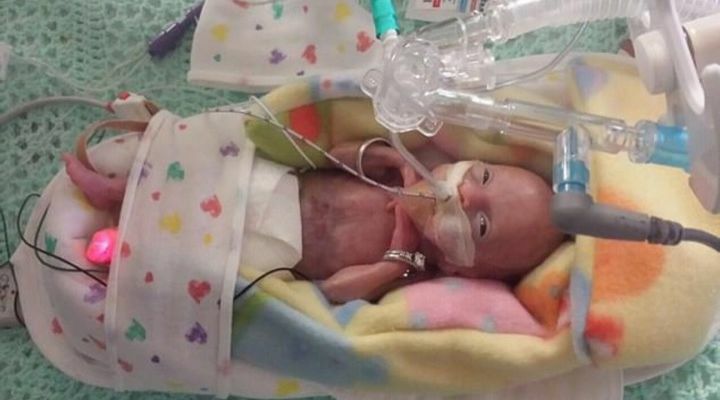 For her part, baby Lyla was born weighing just 410 grams, the equivalent of a soda can. She measured just 10 inches in length – around the same length as a standard envelope. 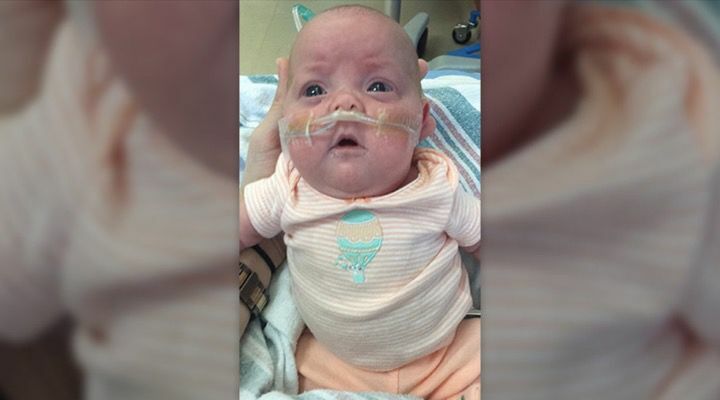 Her heart rate was slow, and the doctor wasn’t sure if her lungs had developed properly. Nevertheless, Lyla was born, and there was no changing that fact. 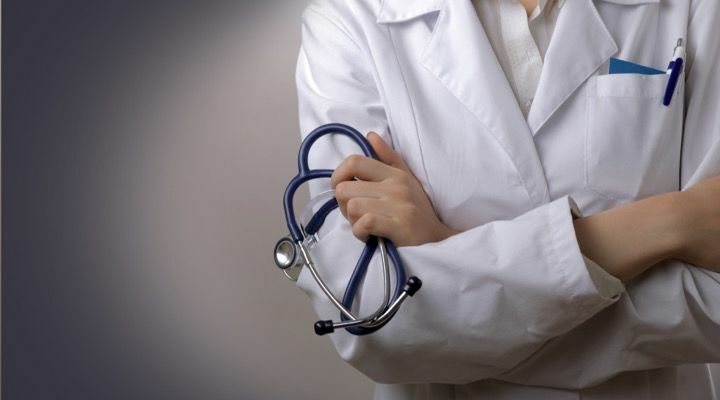 Dr Ahmad warned against taking the case of Lyla as gospel for the time being. 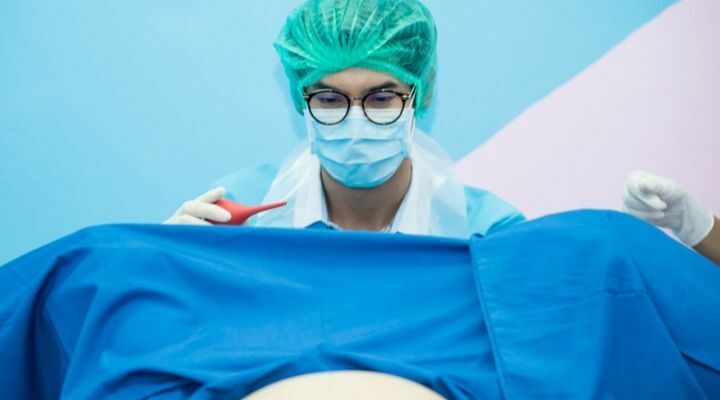 “If we start to resuscitate every baby born at 21 weeks, they would likely not have as good outcomes at babies born in 22 weeks,” he said. 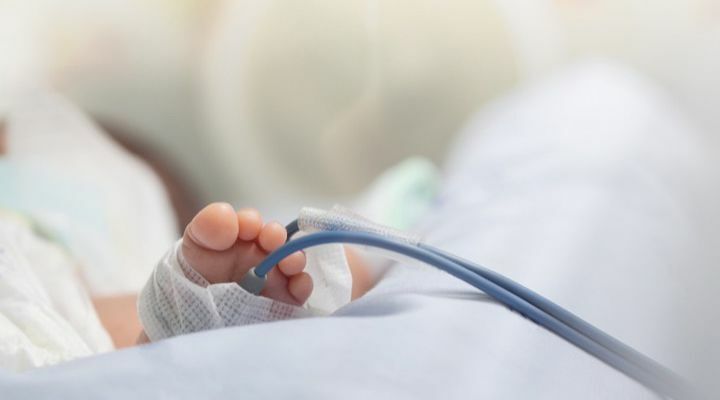 “We reported this case because after this resuscitation she did well, but it may be possible that this is just an extraordinary case and that we shouldn’t expect the same from other babies. We have to learn more before we can make any conclusions,” he added. 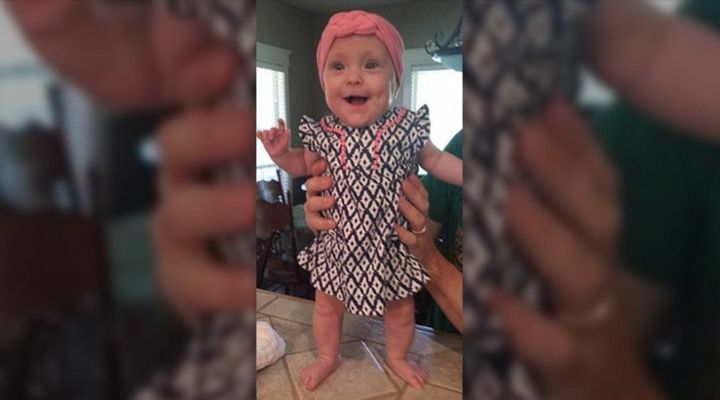 Things were so touch-and-go for little Lyla that no one knew whether she would even survive. 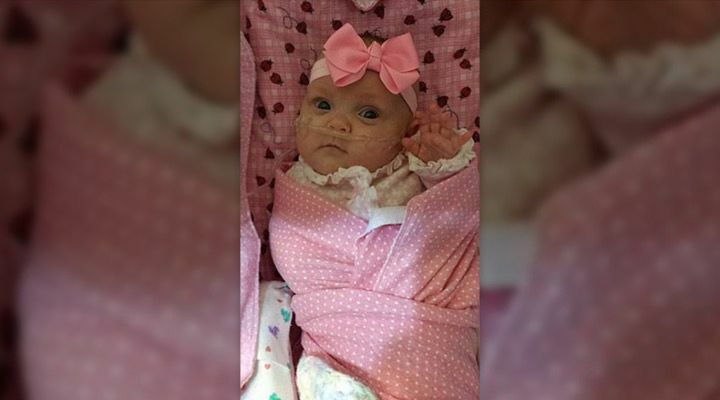 Having been placed on mechanical ventilation for 56 days, doctors attempted twice to extubate Lyla but failed. They succeeded on their third attempt, and she graduated to a nasal cannula to help her breathe. On speaking with reporters, Courtney explained that although her daughter needed a lot of aftercare, she was faced with three main health issues: chronic lung disease, ROP (an eye disease) and digestion issues. 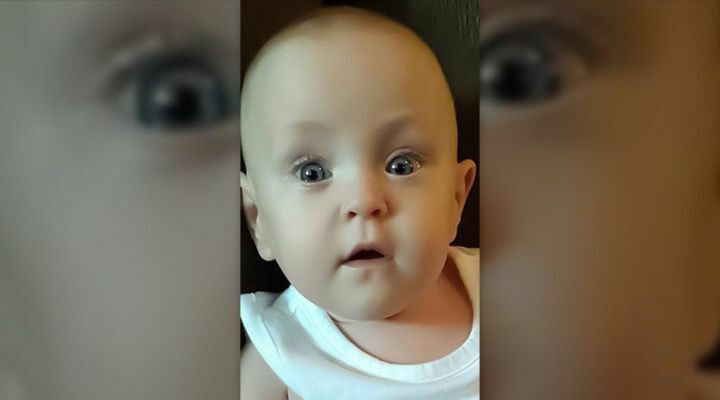 At just three months old, Lyla was given Avastin, a cancer drug which has been shown to help in some cases of ROP. As Lyla needed these shots daily, her mother Courtney was busy driving her back and forth from the hospital. “I didn’t skip a day. 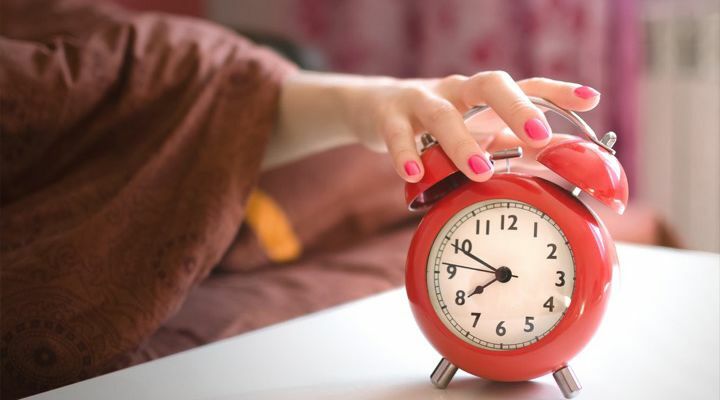 I was there morning to night every single day,” she said. Husband Paul was also on hand to help and visited Courtney and Lyla on a daily basis on his way home from work. The hospital journies were taking their toll on this young couple who just wanted to take their daughter home and start their lives. Finally, after more than four months and weighing five pounds and eight ounces, Courtney and Paul were able to take their daughter home. They had been waiting this day anxiously and were thrilled when it arrived. 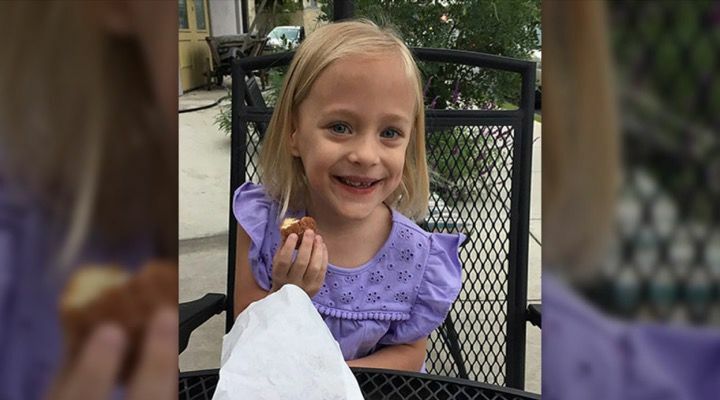 As Courtney explained: “It was difficult because you have doctors and hospital appointments and she came home on oxygen, so you have that was cumbersome,” she said. 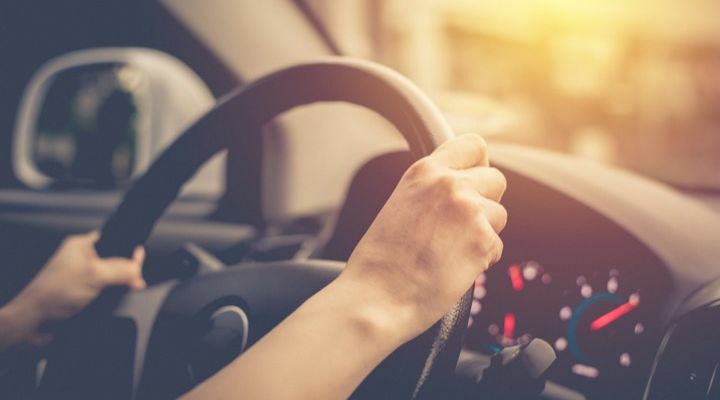 “We had at least one doctor’s appointment a week for the first years, and that’s difficult as far as scheduling feeding times and nap times around that,” she added. Courtney explained that while her daughter has not developed any auditory or visual impairments, which was a concern initially, she said Lyla’s growth has been “steady” and that “her social development has improved.” “She’s a typical toddler who loves climbing on her brother, playing one-on-one, by herself or in a group and she interacts well with the other kids,” she said. 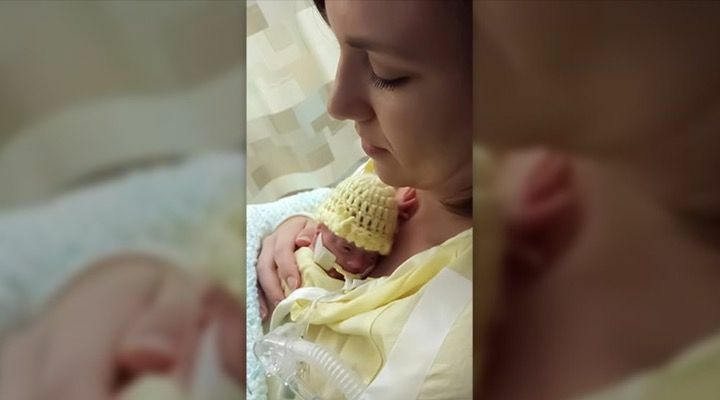 The one thing that has affected Lyla as a result of her premature birth is her speech. “She’s not really wanting to say her full ABCs or count to 10, sometimes she’ll skip a few letters,” Courtney explained. “This is really different from my son who knew his ABCs at 17 months old. 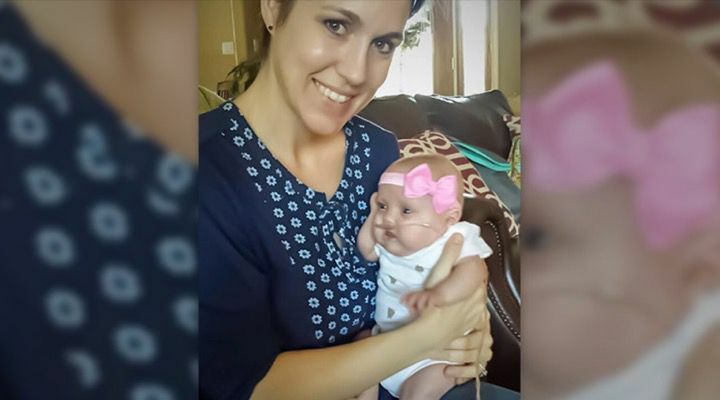 So she’ll struggle with school because of prematurity,” she added.